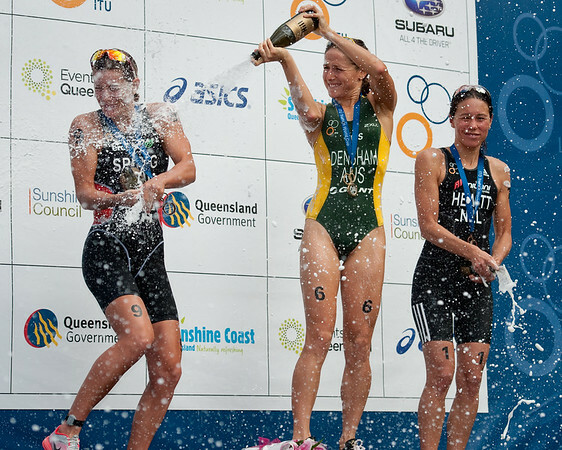 Now to photos from the 2012 Mooloolaba Men's ITU Triathlon World Cup & the 2012 Mooloolaba Women's ITU Triathlon World Cup; Sunshine Coast, Australia. 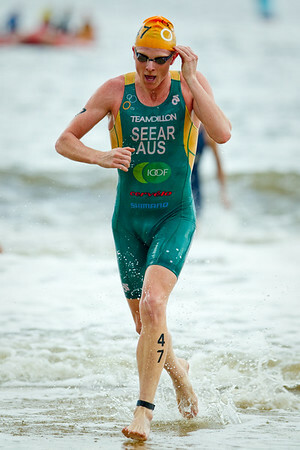 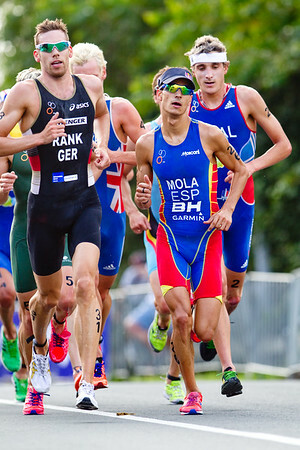 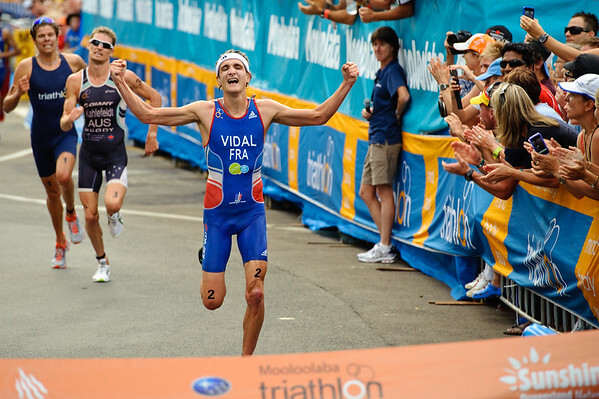 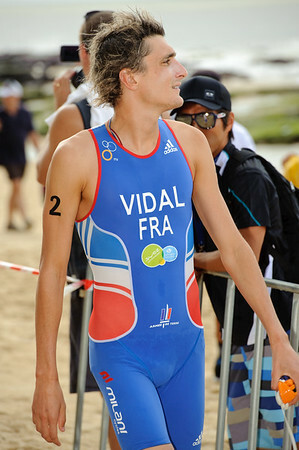 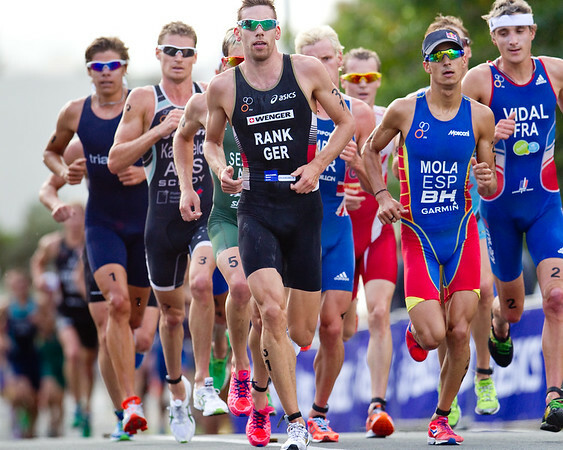 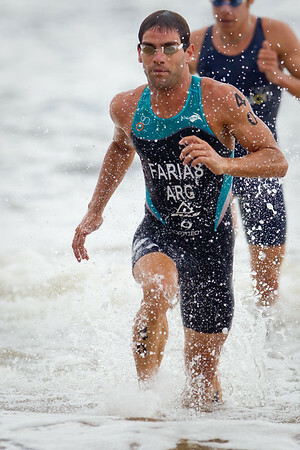 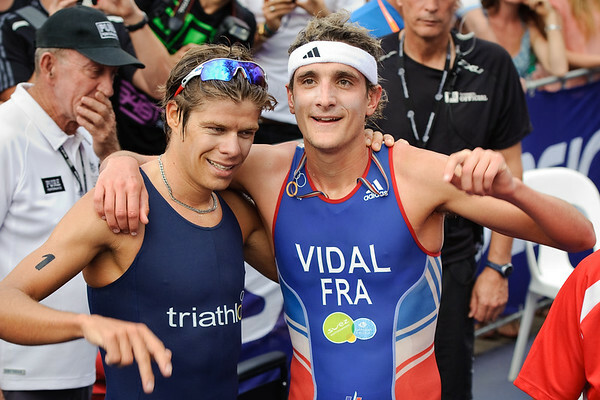 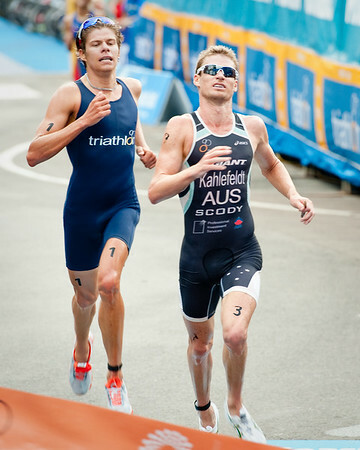 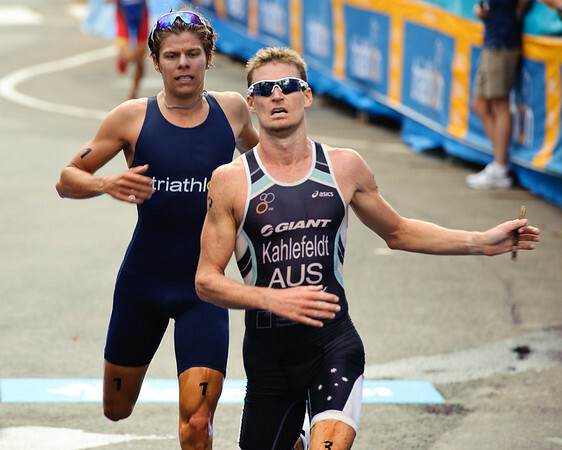 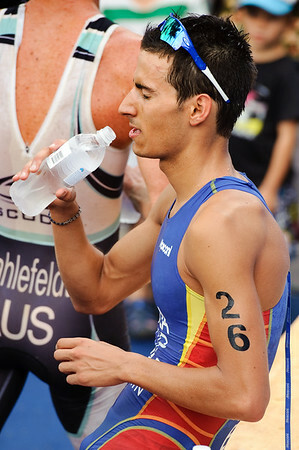 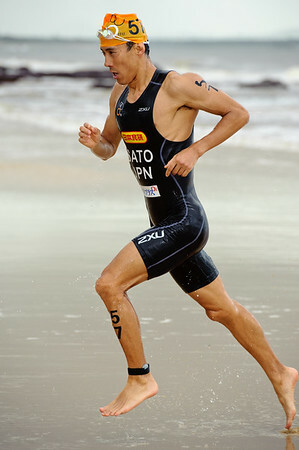 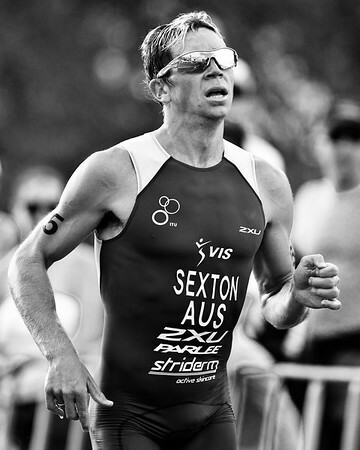 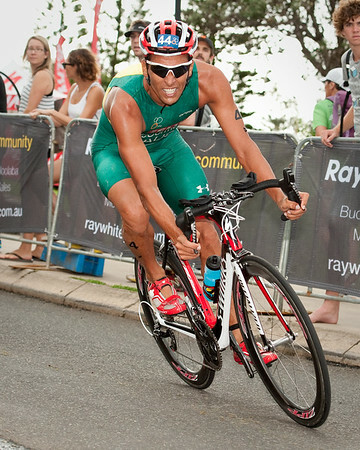 Here's my photo gallery covering the 2012 Mooloolaba Men's ITU Triathon World Cup. 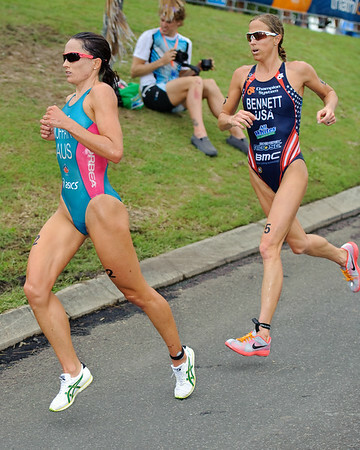 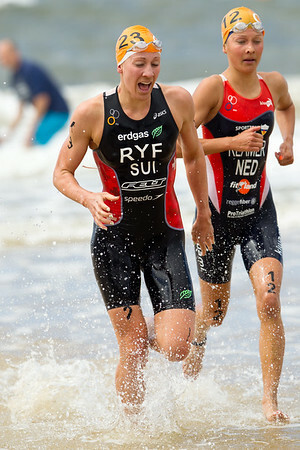 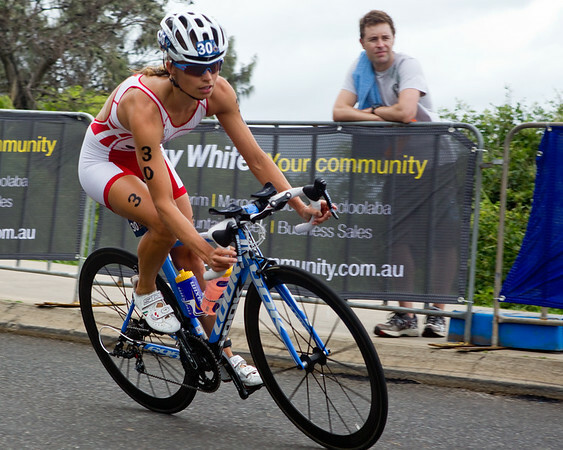 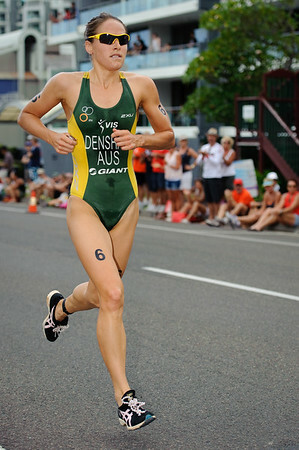 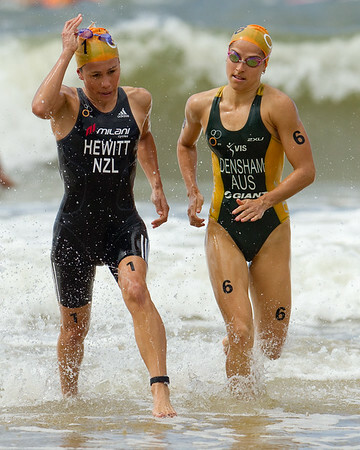 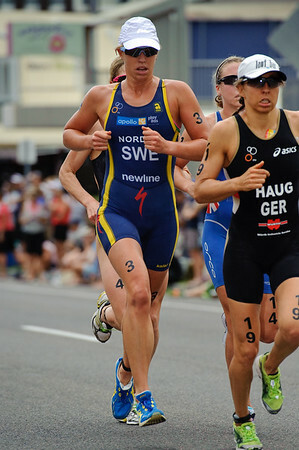 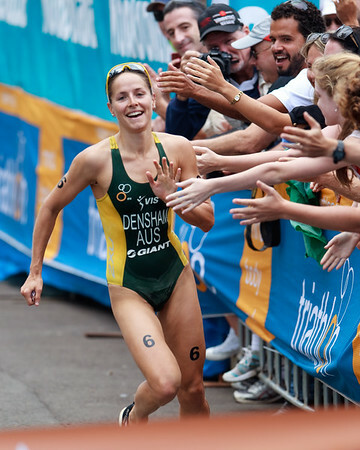 Here's my photo gallery on the 2012 Mooloolaba Women's ITU Triathlon World Cup.